Back with the second half of season 8 with episode 83. On this show, we interview Aakash Desai of SB Talkies Productions and he talks to us about his movie: The Word Trader. Already showcased at Cannes Film Festival, the movie is stirring up quite a buzz in the festival circuit now in New York, New Jersey, Philadelphia, and more cities. Of course, we highlight scores of amazing remixes and music from the likes of Plus 91, DJ Shadow Dubai, Waseem Stark, Jeeti, Anand B, DJ NYK, Mickey Singh. All this and the signature of every Curry Smugglers show: your 20 minute non stop remix set to fuel your need to party hard! 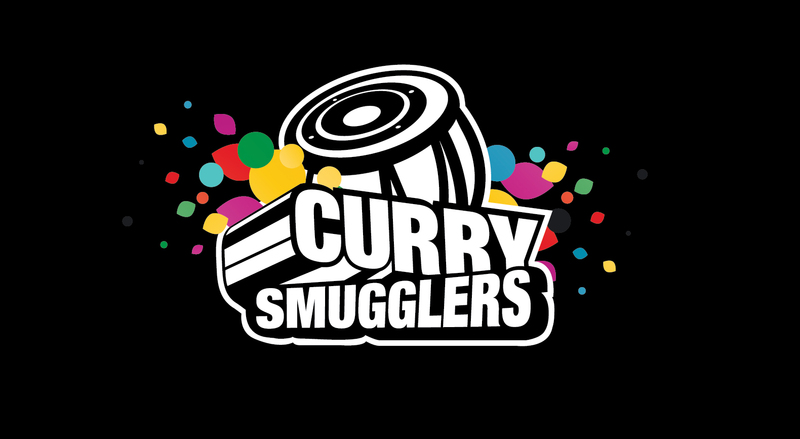 ++ 20 minute set from the Curry Smugglers!